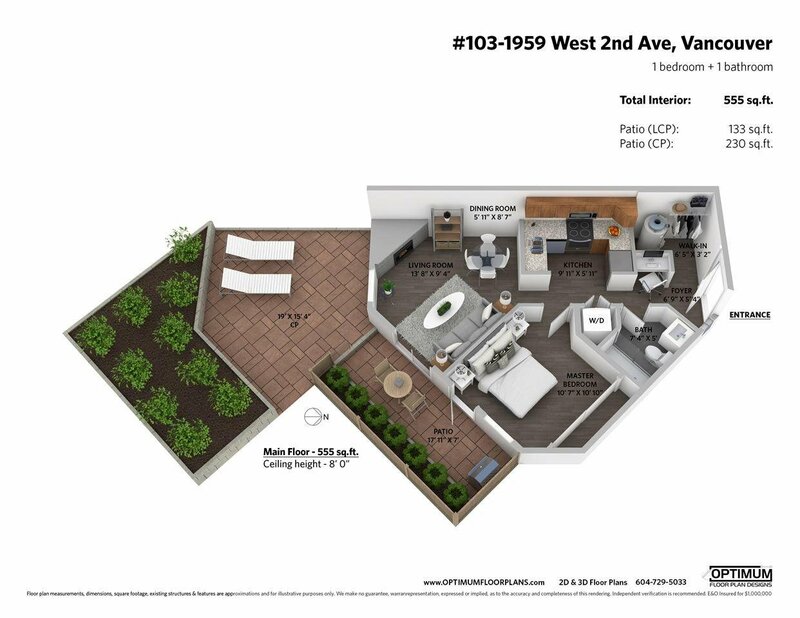 103 1959 W 2nd Avenue, Vancouver - 1 bed, 1 bath - For Sale | Jenny Wun - Oakwyn Realty Ltd. 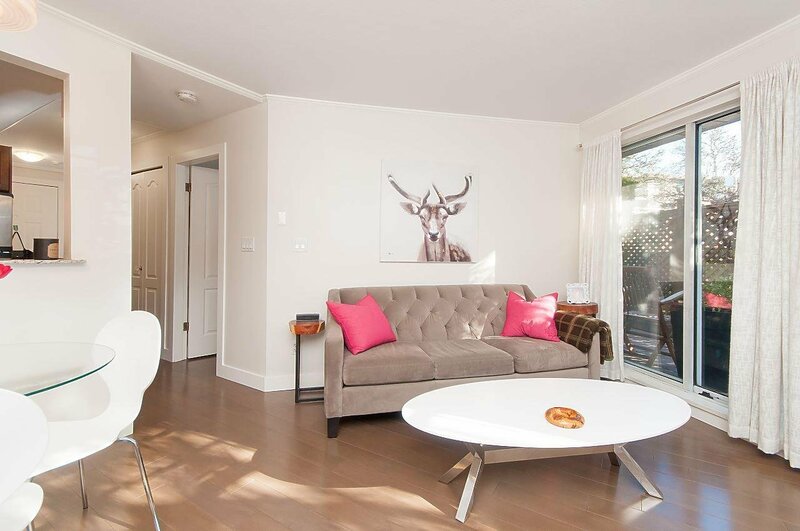 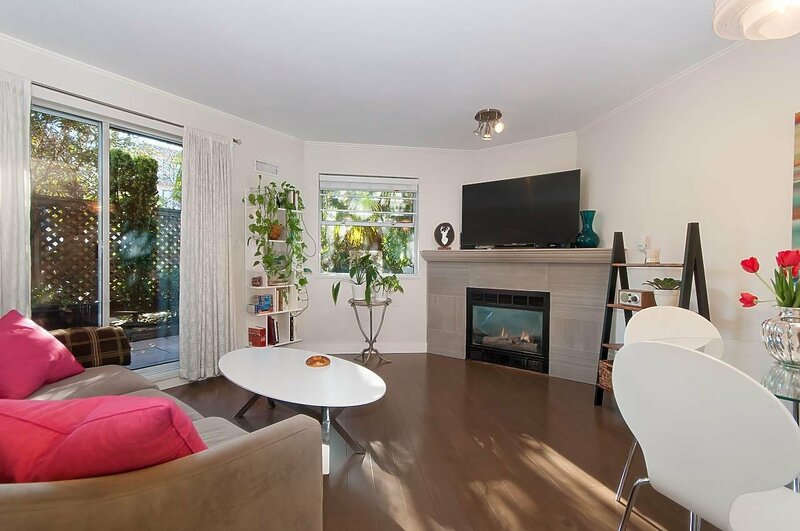 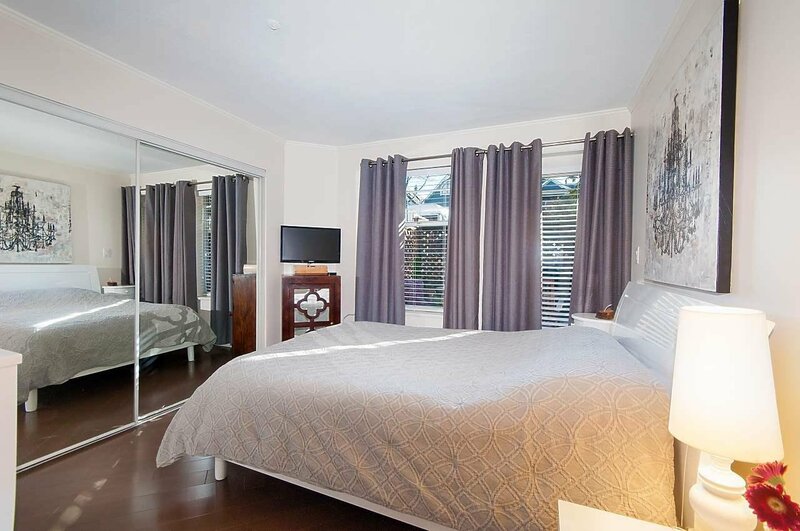 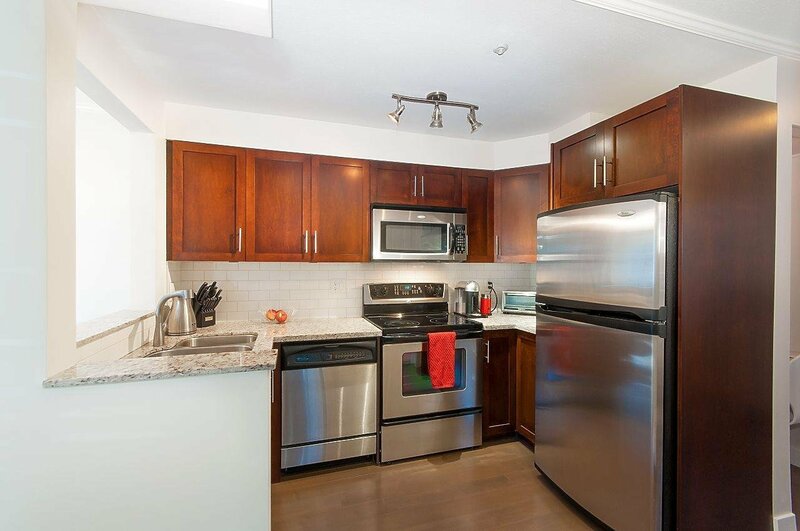 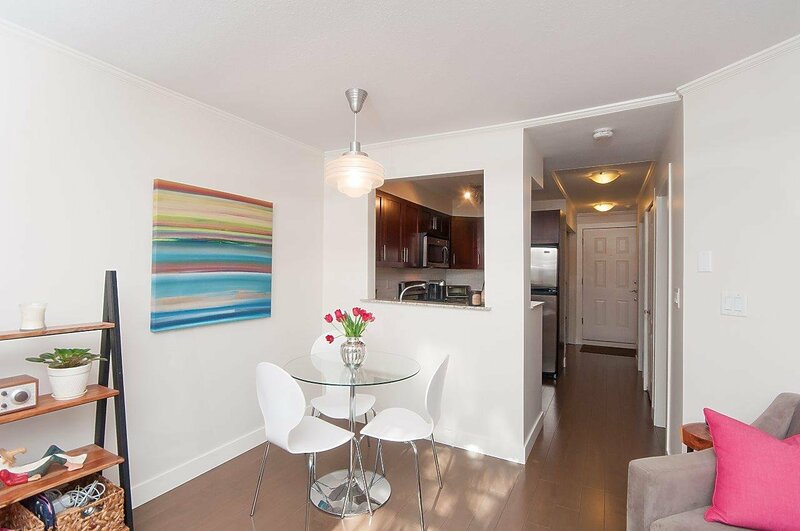 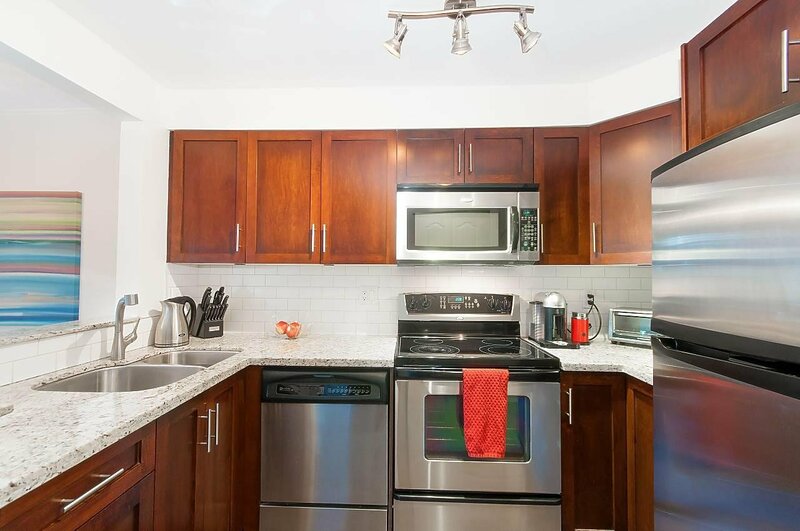 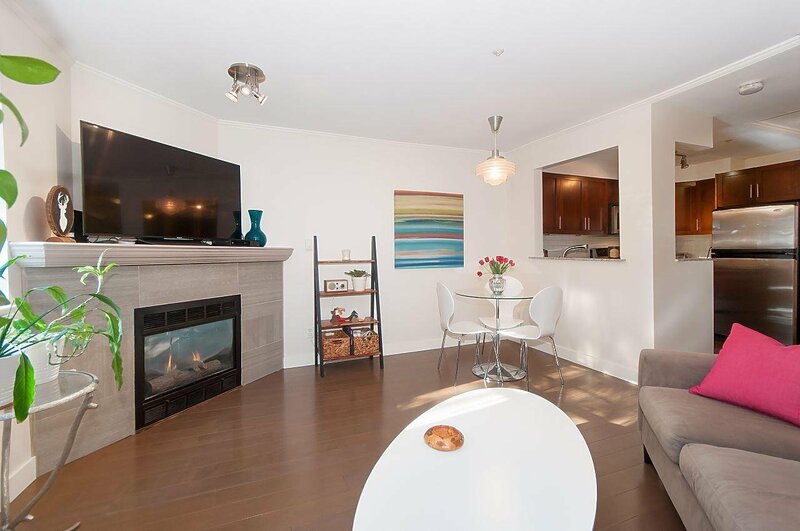 Fully renovated one bedroom Townhouse style condo at Carmel Place. 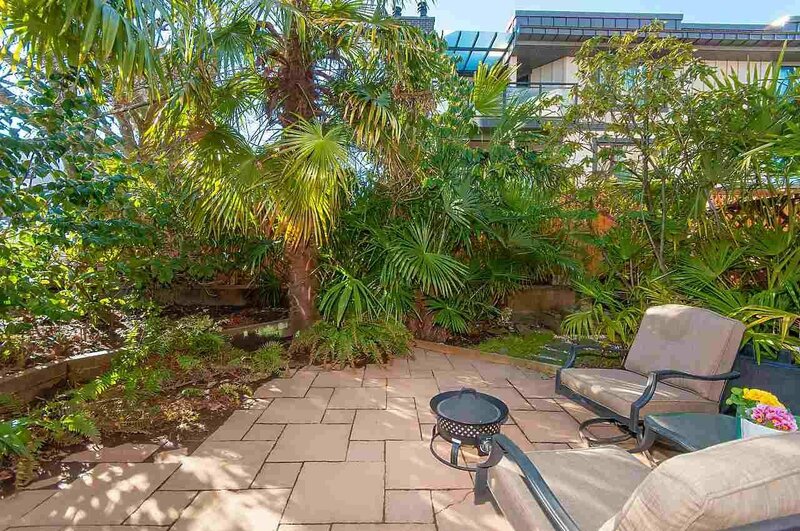 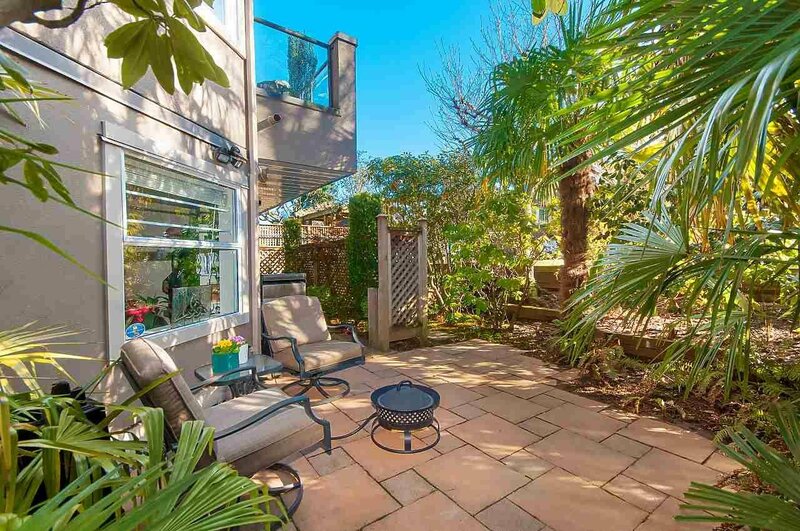 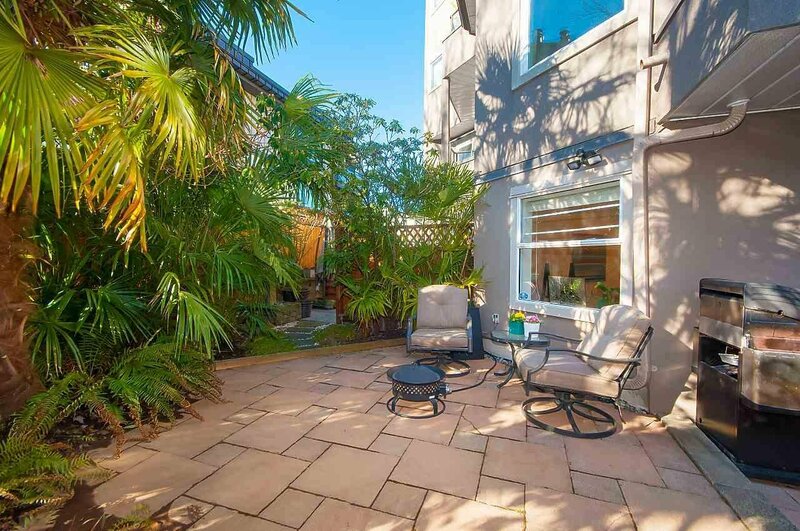 Ground floor unit with an extra large, south west facing private patio surrounded by mature palm trees. 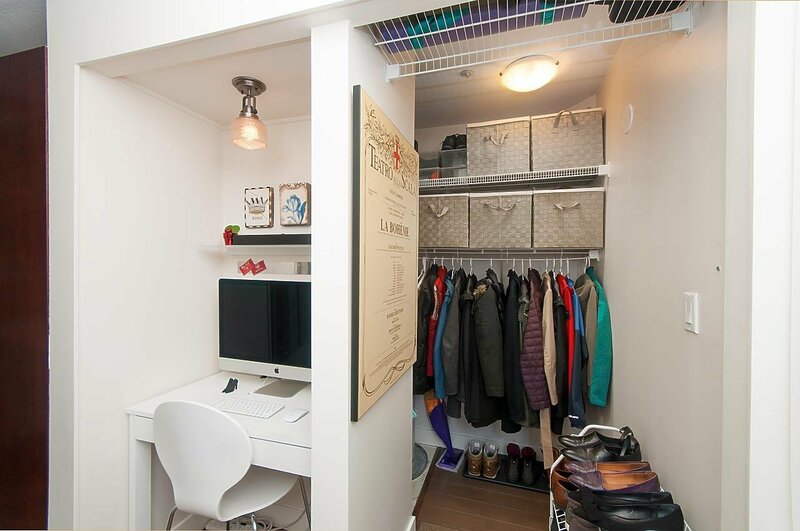 Very efficient layout with open kitchen/living/dining area, gas fireplace, office nook and tons of storage in-suite as well as an external locker. 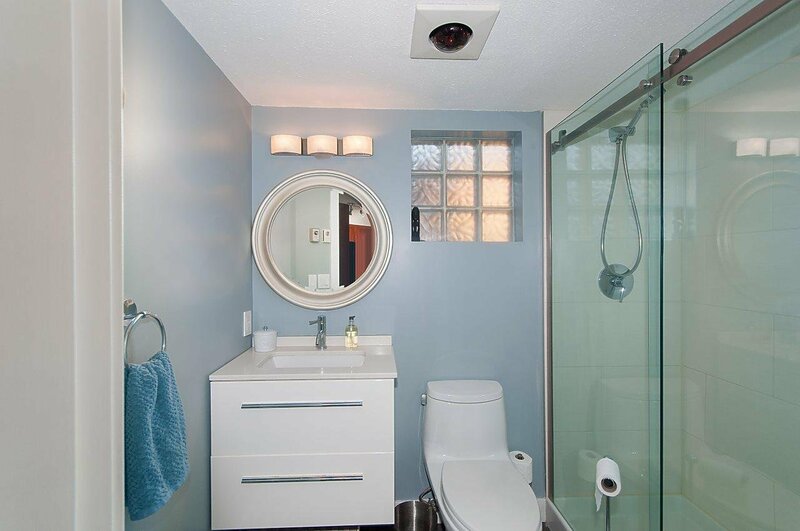 New bathroom, hardwood flooring and paint throughout. 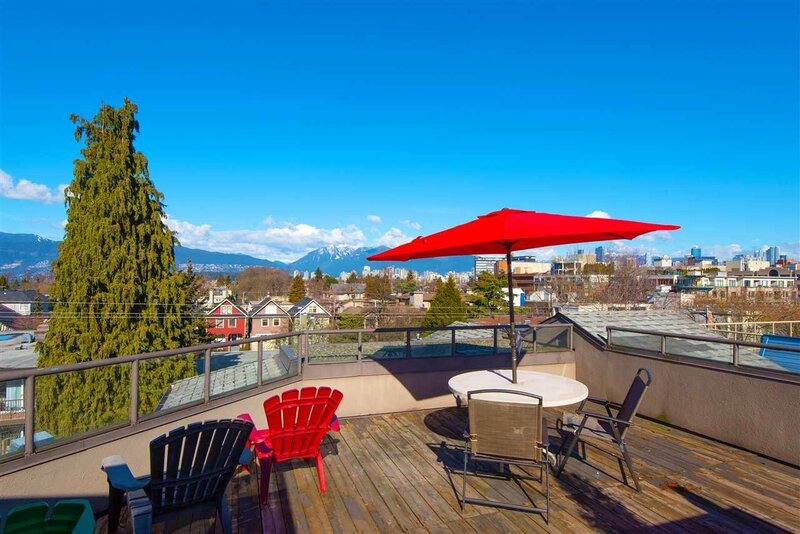 Very well run boutique building with common rooftop deck. 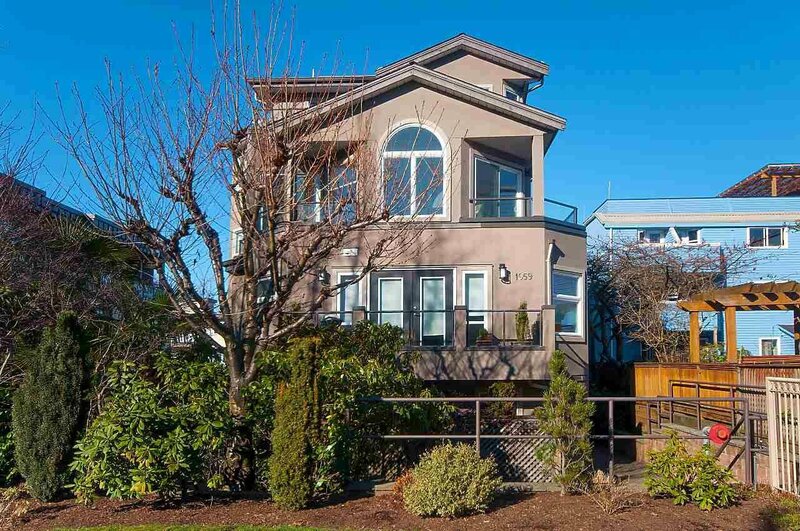 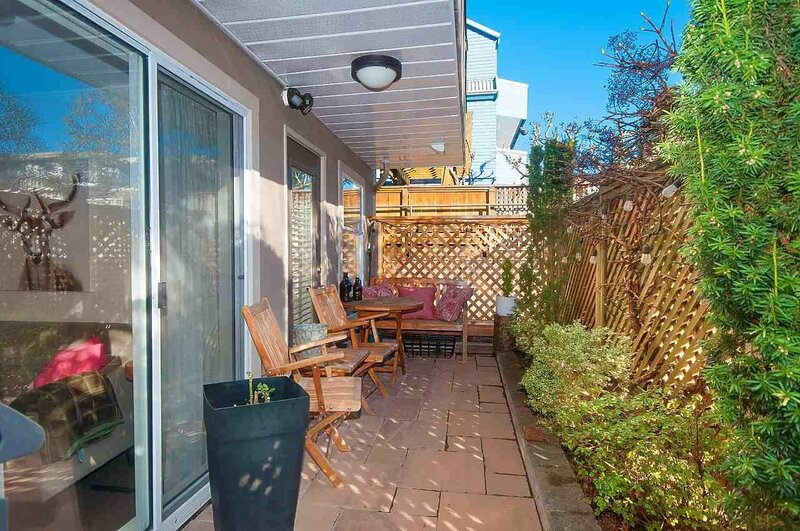 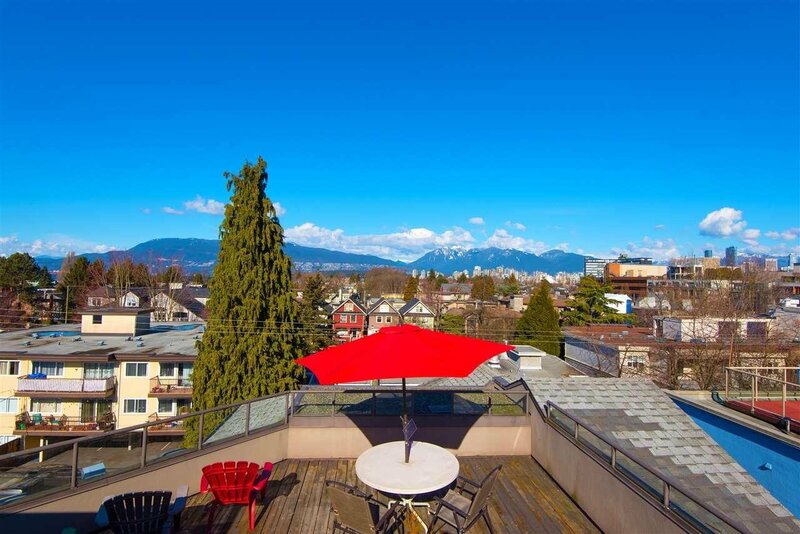 Best location in Kits; two blocks to Kits Beach and two blocks to all the best shops on 4th ave. One parking included. 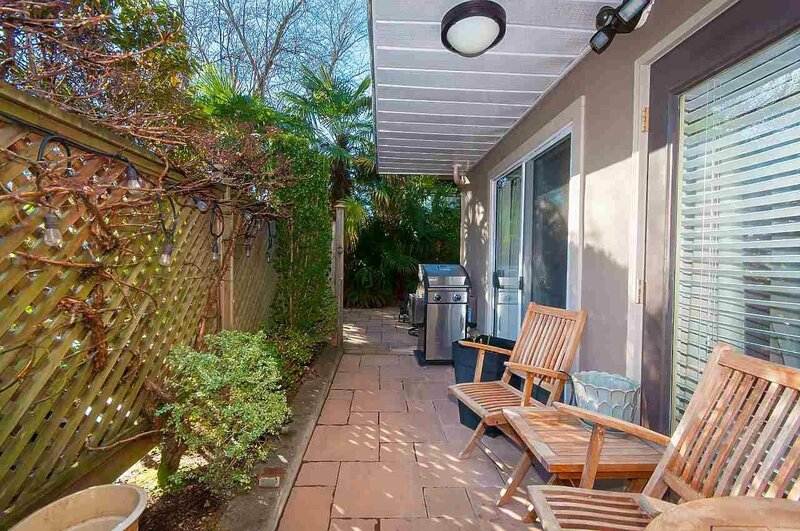 Open House Sunday 4/21, 2:00-4:00pm.